A 2014 film about a ham radio operator named Red who discovers a strange frequency interfering with his communication abilities. Red discovers that he is able to triangulate the signal by enlisting the assistance of three of his compatriots. Doug is a handheld radio operator who invented many innovative techniques to find new frequencies and Darryl is a whiz with malfunctioning equipment. Red, with the assistance of the others then starts to investigate the mysterious unmarked building and those who walk in and out of it, into black SUVs. What he discovers shocks him to his core. Rated PG-13. 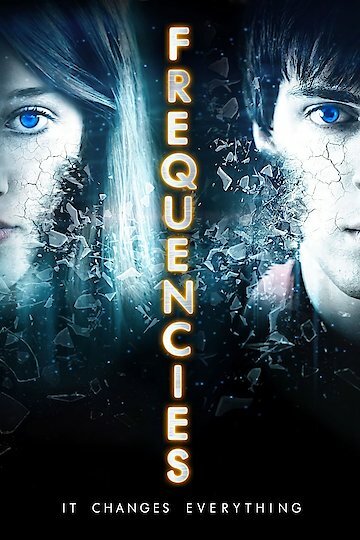 Frequencies is currently available to watch and stream, buy on demand at Amazon, Vudu, Google Play, iTunes, YouTube VOD online.